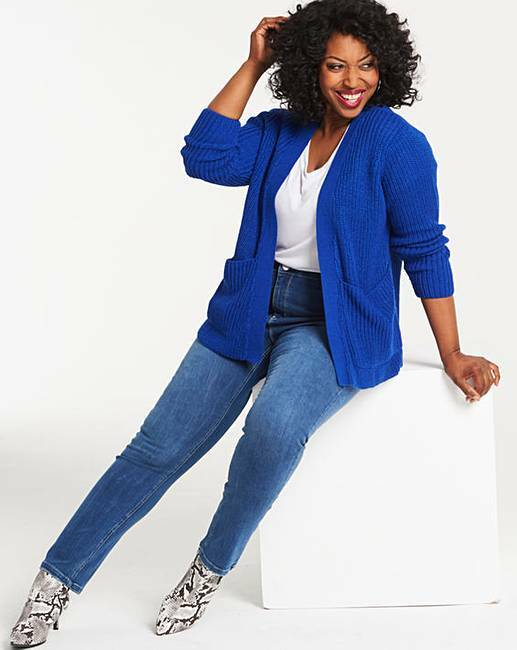 Cobalt Boxy Edge to Edge Cardigan is rated 5.0 out of 5 by 1. 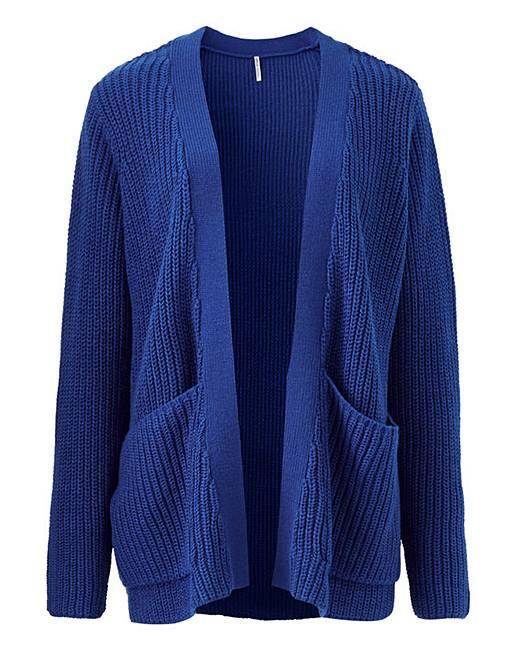 Update your spring wardrobe with this edge-to-edge cardigan. Featuring deep pockets, long sleeves and open front, perfect for throwing on over any outfit. Simply pair with jeans and trainers for a great, everyday look. 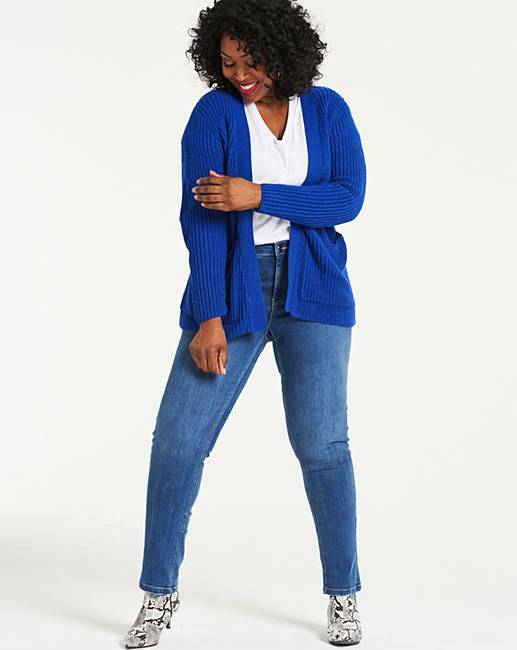 Rated 5 out of 5 by Gorgeous from Feel good cardigan This lovely cardigan feels so comfortable to wear. It can be worn for days or nights out. The colour is so vibrant and will work with any attire. I absolutely love it. Would recommend you buy this for your wardrobe.